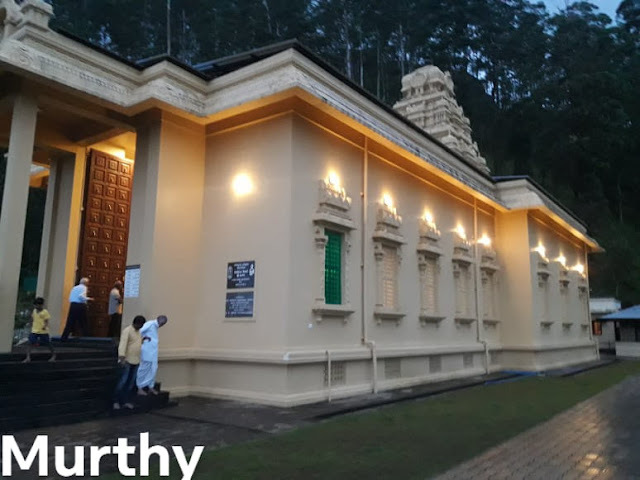 This Bhakta Hanuman Temple is a unique construction on the hills of Wevendan.Exactly it located in the heart of Island country Sri Lanka.As the temple has been built on the location of 3,200 ft above to the sea level,entire area looked like a paradise with the views of lush greenery,flowing streams,falls and birds'chirping sound. 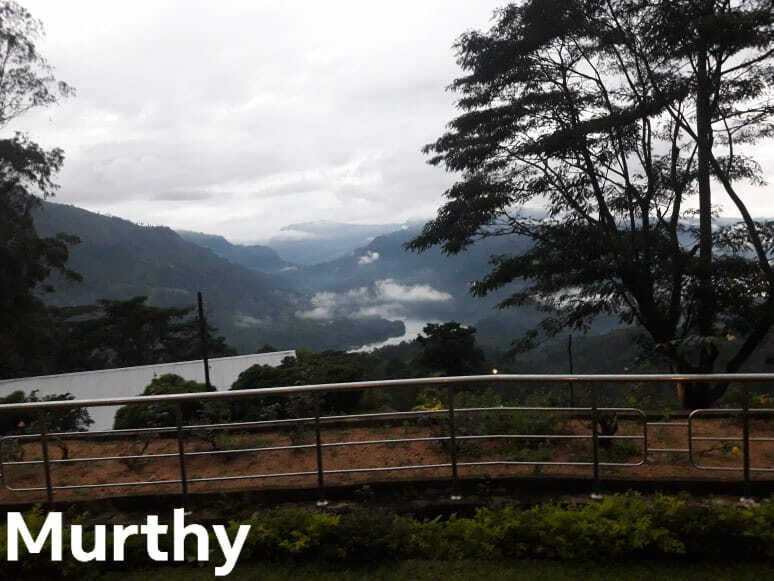 The temple was constructed by Chinmaya Mission and named it as Rambodha.Entire view gives a feeling of being in the nature's lap.The hills and clouds together make us seeing a panoramic sight of serene beauty.Lord Rama,Ma Seeta,Lakshmana and Vinayaka idols are there in the temple.All it is in the vicinity of 10 acres of land high above on the hill. How lovely and a great view! Lovely photography~beautiful temple and nature shots! Lovely view of the river and greenery!